The first addition to DSA’s ambassador portfolio, the engagement of Emily is a ground-breaking step forward for the organisation, in a move that is sure to increase awareness and promote adaptive sport and active leisure opportunities available to Australian’s living with physical disability. Emily was born with Cerebral Palsy and has since become one of Australia’s most recognisable disability advocates, despite her tender age of 11 years. Already one of the most recognisable faces of Target Kids recent advertising campaign, Emily is changing the way people in Australia view, perceive and react to people with a disability. 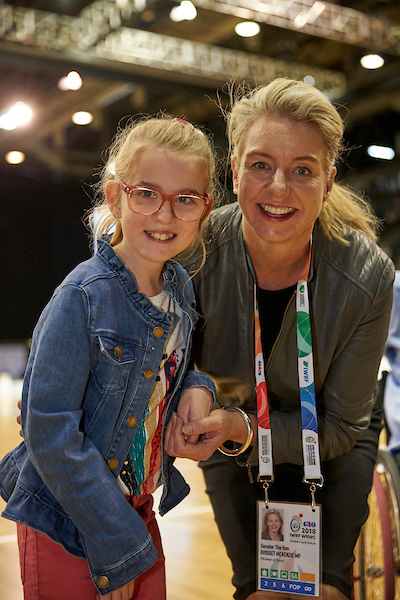 Disability Sports Australia’s CEO Jenni Cole believes Emily is exactly the right choice for DSA’s first ever ambassador. “Emily was a fantastic Youth Ambassador at the GIO 2018 IWRF Wheelchair Rugby World Championship in August this year. She is incredibly eloquent and really got involved wherever possible, and with her passion for getting active and for wheelchair rugby, we really see Emily as a great fit for our organisation. We are delighted to have her join the team” said Cole. “DSA aims to help more people with a disability be more active more often, from early childhood to our seniors. As a national organisation, it is important that we have representation across the country in that message, so with Emily based in Western Australia she is able to bring that perspective, as well as what is important for young girls and women, and youth with a disability. Emily’s message that “Wheelchair Rugby is not just a boy sport”, and her willingness to talk to anyone about how sport can change lives for people with a disability, will really help us get those messages out” Cole continued. Emily’s mother Jen Prior reciprocated Cole’s sentiments. “Seeing Emily so engaged in the community through her participation in sport and recreational opportunities is really exciting and so important to us and to her.  We are so thankful to organisations like Disability Sports Australia, who develop and engage sports participation and recreational opportunities for people with disabilities” said Prior. Emily’s ambassadorship was formally announced on Monday December 3, in line with International Day of People with a Disability.